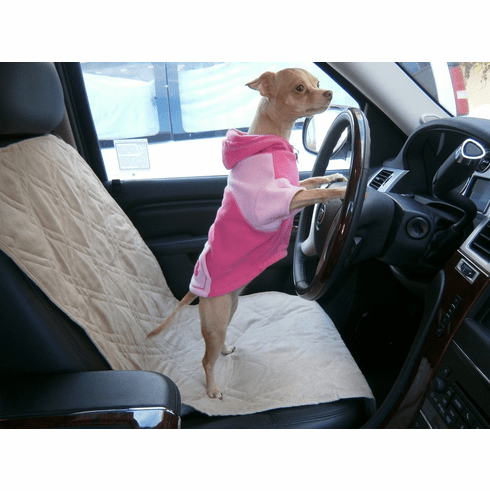 Quilted Micro Suede Car Seat Covers Pad Protector Size: 20x54" micro suede fabric on facing, polyester filling in and none woven backing quilted together. There are four stretchable ties on the backing side. two pieces in one package.